Would you like to have a dazzling white smile for a festive season? Did you know that Brite Dental can offer you safe, efficient and pain-free teeth whitening? You can get your teeth whitened at the clinic or purchase a professional teeth whitening kit to use at the comfort of your own home. We even offer teeth whitening worth £295 for free when you join our Beautiful Smiles Dental Plan! Why Choose Tooth Whitening Treatment? Teeth tend to go darker as we age due to smoking, eating coloured foods or drinking coloured drinks such as blackcurrant juice, red wine, tea and coffee. Some people tend to have more unevenly coloured or naturally greyer teeth than others. Fortunately, tooth whitening can greatly lighten the colour of your natural teeth without damaging it. Teeth whitening is a cosmetic dentistry treatment than can make your smile look natural or sparkling white. It has never been easier to have a healthy and beautifully white smile. Brite Dental offers a number of options that allows you to spread your dental costs through the year and have a smile you wish to have. Book your teeth whitening appointment today or join one of our dental plans. What Dental Plans Do We Offer? Brite Dental practices offer affordable dental plans to keep your smile healthy and white all year round. Did you know that for as little as £19.99 a month you can get a worldwide dental insurance, 2 private hygiene appointments a year, customized teeth whitening kit, whitening gel, 20% off a number of private treatments and 10% off oral hygiene products bought at the practice. If you would like to find out more about our Brite Whitening Plan contact your local practice or click here. If you would like more dental benefits included to your plan join our Beautiful Smiles Plan. Beautiful Smiles Plan includes regular oral medicine examinations with the dentist, dental hygiene appointments, emergency callout dental insurance, worldwide dental trauma insurance, a number of discounts, all necessary radiographs, complimentary teeth whitening kit and more! Beautiful Smiles Plan costs from £23 a month and enables you to look after your teeth and oral health all year round. Why get a Teeth Whitening Voucher for Christmas? Give yourself or your loved one the gift of a perfect smile this Christmas! Surprise your family members and friends with original teeth whitening voucher gift. Purchase your teeth whitening voucher at our dental practices in Paisley, Clarkston, Bridge of Weir and Houston and sparkle bright this Christmas! 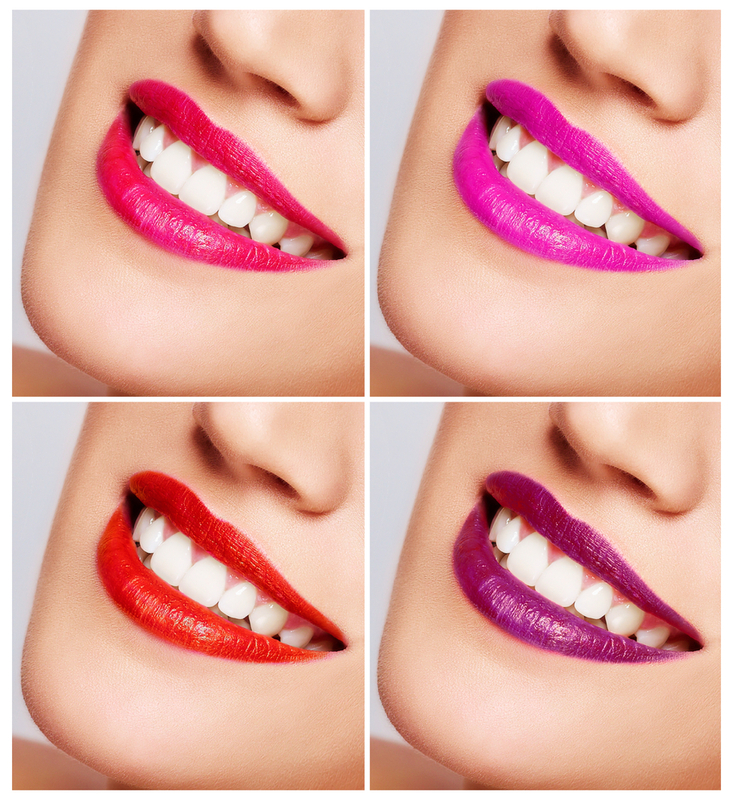 Enhance the colour of your smile with Teeth Whitening at Brite Dental. This entry was posted on Wednesday, October 29th, 2014 at 2:55 pm	and is filed under Uncategorized. You can follow any responses to this entry through the RSS 2.0 feed. You can skip to the end and leave a response. Pinging is currently not allowed.